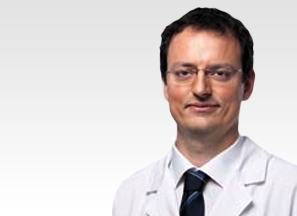 Dr Tamás Fekete is a highly experienced Spine Surgeon and a key member of the eccElearning Spine Surgery Education Programme faculty. The Spine Surgery Education Programme contains 180 Spine Surgery Lectures, and contains Specialist Certificates and the full Postgraduate Diploma in Spine Surgery. The eccElearning Faculty is made up of over 140 expert spine surgeons and educators. They have collectively supported the development of the world’s first comprehensive, online postgraduate education programme in a medical sub-speciality, spine surgery. Spinal dysraphism and spinal cord anomalies comprise a heterogenous group of disorders with widely varying prevalence. This presentation gives a brief overview of their definitions and therapeutic options with some illustrative cases. 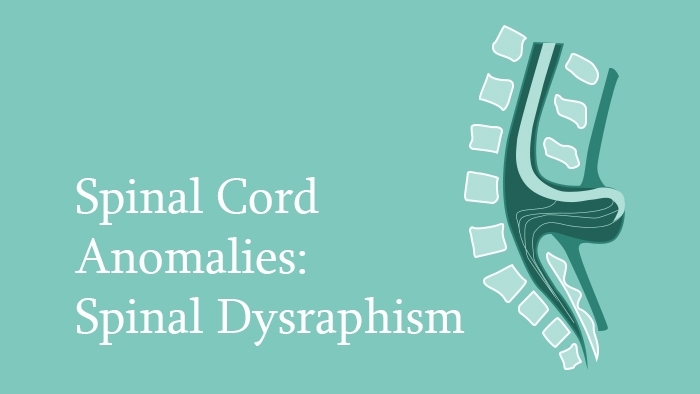 Open and closed forms of dysraphysm, meningoceles, tethered cord syndrome, split cord malformation and Chiari malformation are covered in this presentation. 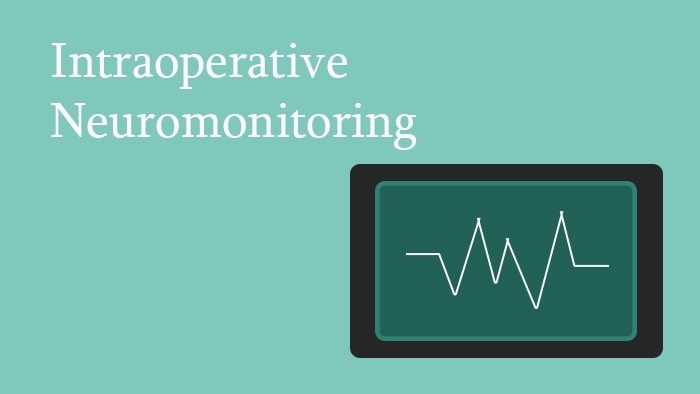 This spine surgery lecture is about the role of intraoperative neuromonitoring in deformity correction surgery and its implications.